Apart of Me – Today, the entertainment market seems to have developed very strongly, and there has been no sign of stopping. We can see, the game is continually being born, from every genre, role-playing, shooting, puzzle, adventure, and many other variations. We just need to go to the app market, choose some categories that already have a game collection on the device. However, in addition to entertainment, some games also have many other meanings. It is like a means for developers to convey their message and bring something meaningful to users. Apart of Me is one of them, and today we will learn about it. What to do when your loved one is gone? A part of Me already has a plot but it’s opaque. This game is like a journey to search for something, helping us to gain more awareness about love, about loss and contribute to making our thoughts more positive and brighter. And these are hidden on an island, where you will act as a strange character and perform missions from the instructors here. At first, when joining the game, you will meet GUIDE. He will give you a brief overview of this place, about how to move, how to identify NPCs. There are two ways to move that you can choose. You can touch on-screen locations to move, or tap and swipe in different directions. 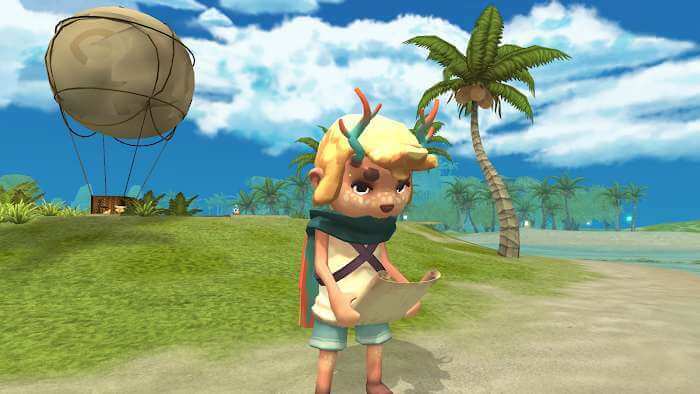 NPCs are the ones with the star on their heads, and they will provide you with tasks and some instructions for you to do it. 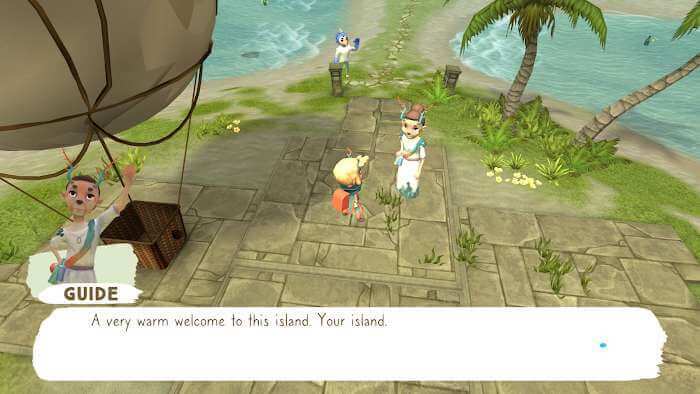 Your first task is to explore this island. You will move around, interacting with many people and many scenes take place in Apart of Me before the actual game begins. The game has four main locations: Landing Zone, Rockpool, Cave, and Guide’s Hut. In it, Rockpool and Cave are the two main locations for you to exploit the content of this game. The tasks here will help you discover the stories of human loss and love, help you learn how to treat yourself and others around, to help you find peace in my own soul. You can also discover new things at the rock field next to the beach. There is a very peaceful space here, and there are water bottles, containing the words of people from all over the world. 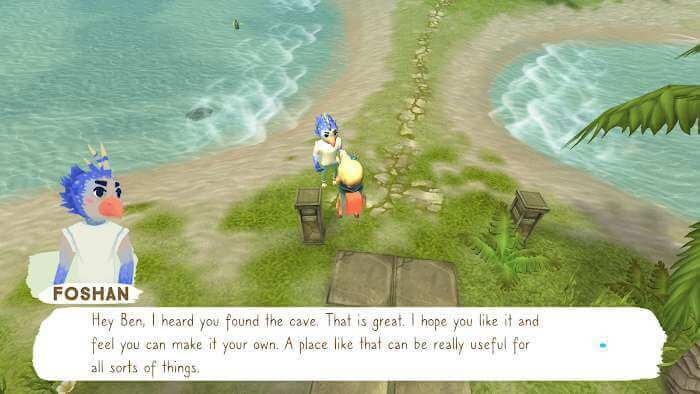 During the discovery of Cave, you will meet Foshan, Flori, and Benku characters, they connect with you and tell you many stories about the loss, about the love of people, which somehow brings Give you the emotions you never had. 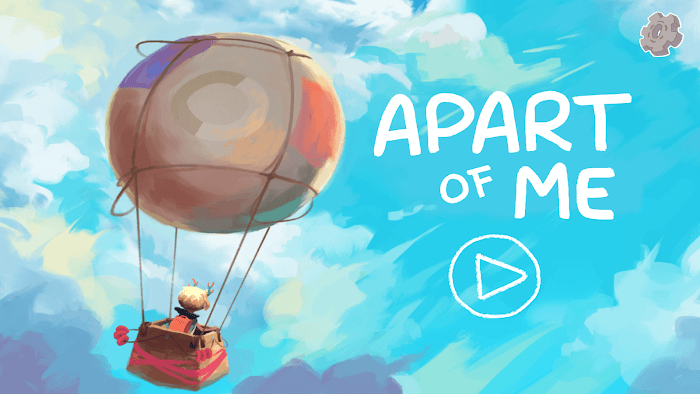 The meaning of Apart of Me provides players with a virtual space so that players are exposed to many meaningful stories, aimed at healing the grief that players have. At the same time, help them understand more about the meaning of life, love more and restore the feelings that have been lost from the soul. This game is designed by psychologists with many years of experience. They apply solid design principles to interact with players, which are text content, tasks, and graphics that are extremely beautiful and subtle. 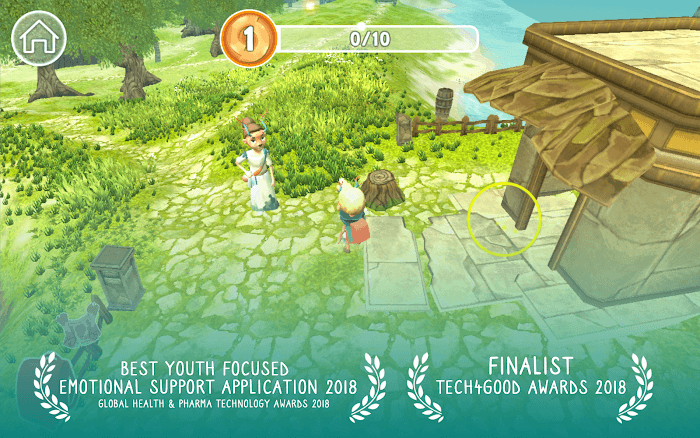 Apart of Me has received many awards, including Best Youth Focused Application 2018 Emotional Support in the Technology Awards 2018, hosted by Global Health & Pharma, Finalist: Pfizer Healthcare Hub awards and Finalist: Tech4Good Awards 2018. Dong I also received many other touching stories from people sharing. Will you be the next to experience this game?